The story of Rosie Moore, including the events preceding the miraculous birth of her son, Kaleb. Barely 1 pound, 10 ounces at birth, Kaleb is a LIVING MIRACLE from God. 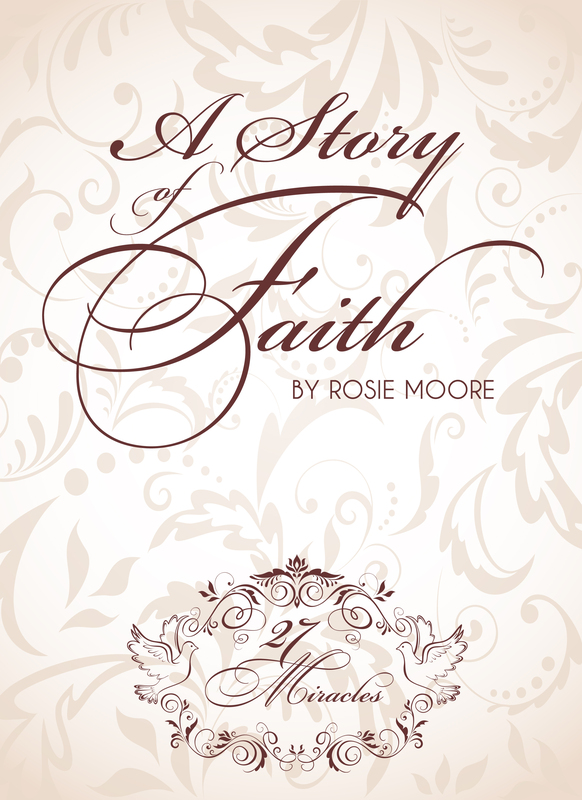 Readers will enjoy this short story surrounding this love story built on prayer, God’s intervention, and the wonderful gift of faith given to people of ordinary means. How God intervenes in a person’s life and how our current troubles may be a hidden blessing in your life, coming directly from the master planner.